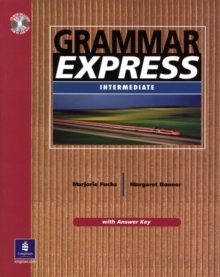 Grammar Express is an intermediate to high-intermediate text that features four-page units that present and practice key grammar points. The text's concise, easy-to-follow format is organized into 76 thematic units featuring: A cartoon or piece of realia presenting the target grammar in a meaningful context to raise student interest and involvement. Clear grammar charts presenting the target grammar in all its forms. Quick, self-access activities allowing students to discover the target grammar and manipulate its forms before they start studying its uses. 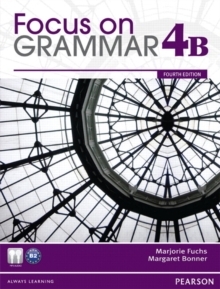 Concise grammar explanations and multiple examples focusing on the meaning and uses of the target grammar. Two full pages of controlled practice exercises, including fill-ins, matching, multiple choice, and writing/editing skill builders. In addition, the text features: Fifteen SelfTests (one at the end of each part) offering additional opportunities for review and practice. A complete Answer Key to all self-check activities, practice exercises, and SelfTests. A dual platform CD-ROM (for PC and Macintosh) contains additional editing practice for in-class or self-study. 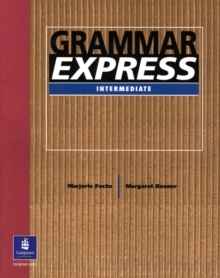 The exercises include sentence-level and paragraph-level error correction correlated to every grammar point in the Student Book. 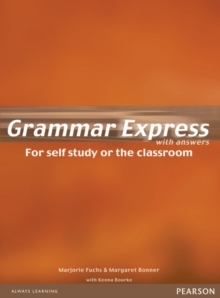 Grammar Express has self-contained units that may be used in any order with any grammar course. 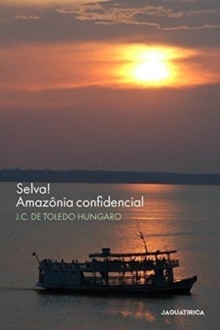 It may be used as a classroom text or as a self-study handbook. This two-volume series combines a concise, easy-to-follow format- two pages of presentation followed by two pages to practice - to quickly bring English language learners up to speed.